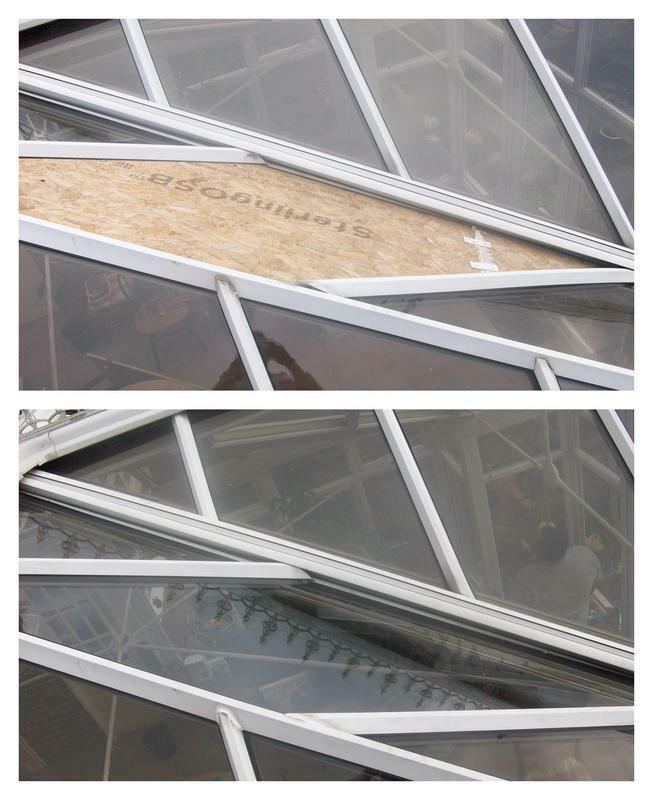 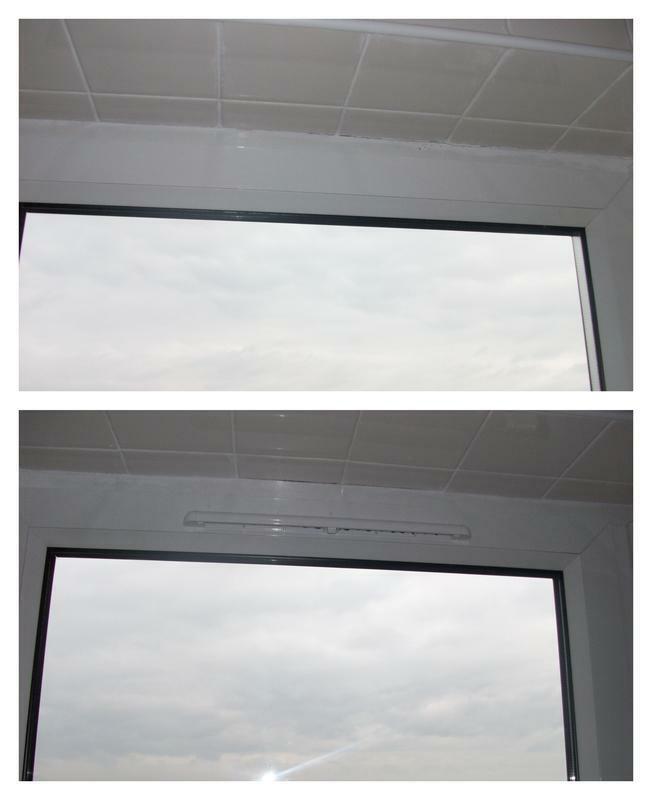 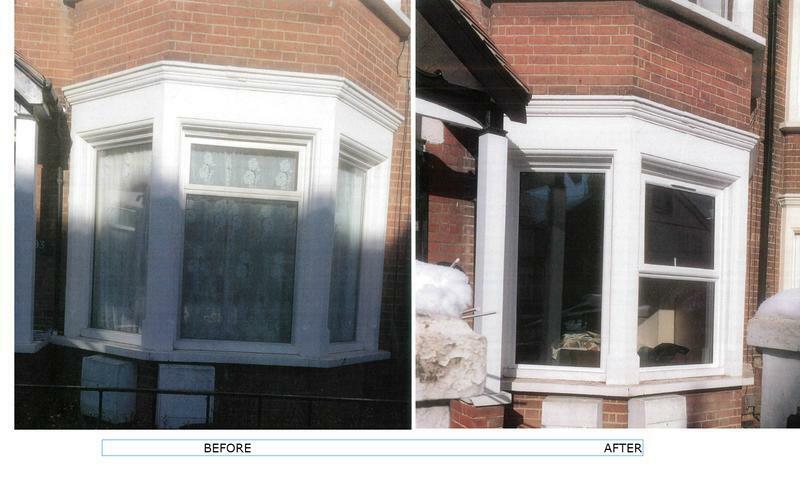 Double Glazing Repairs in Southend-on-Sea, SS0 0NW. 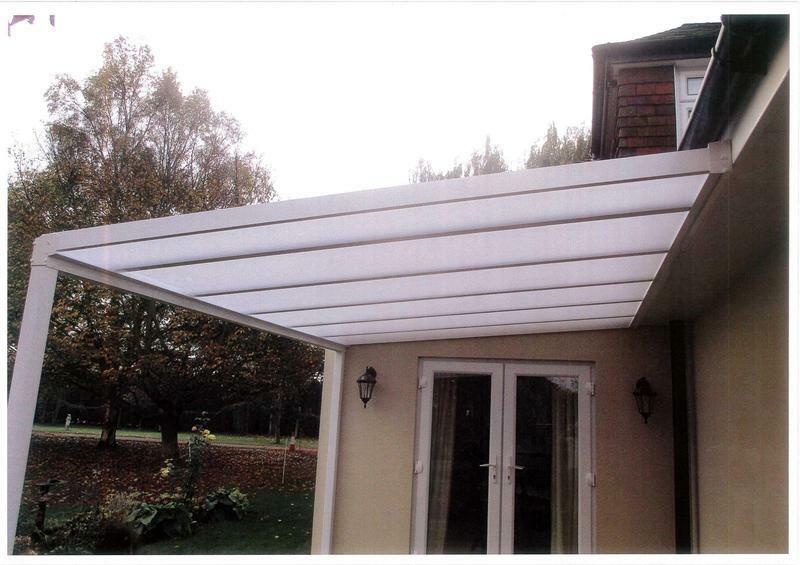 Covering Essex, London and the Home Counties. 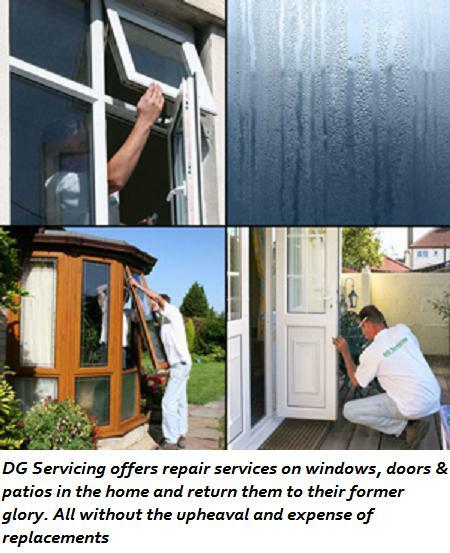 DG Servicing is a trustworthy, reliable and professional company established for over 32 years and based in Southend on Sea, We cover Essex, London and the Home Counties. 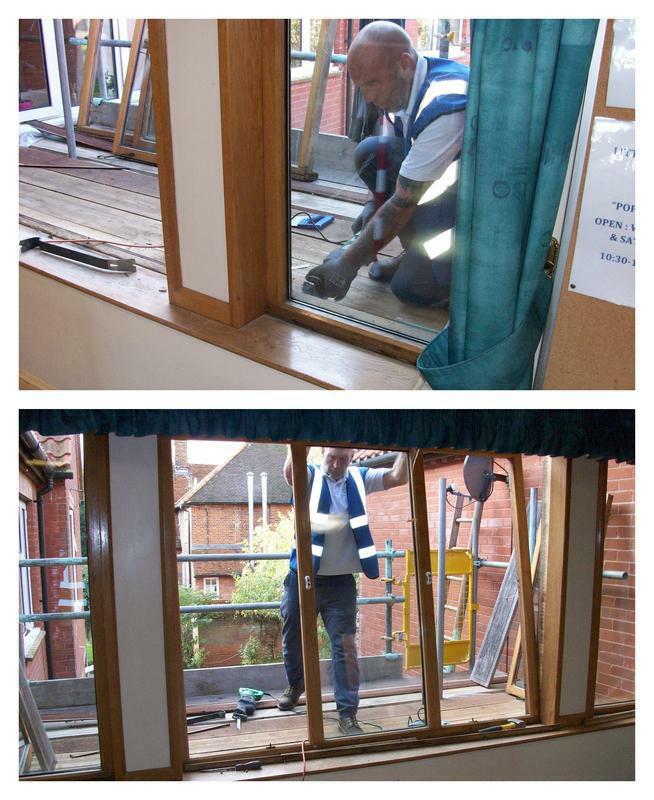 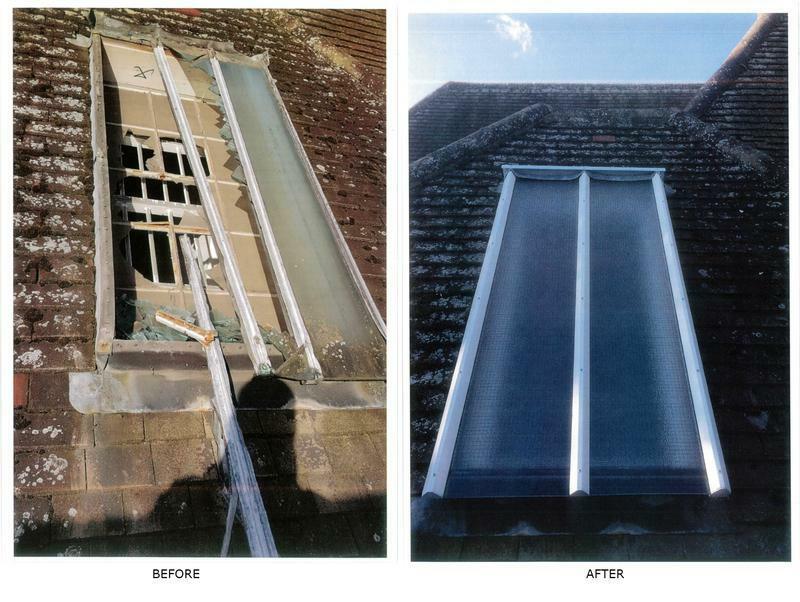 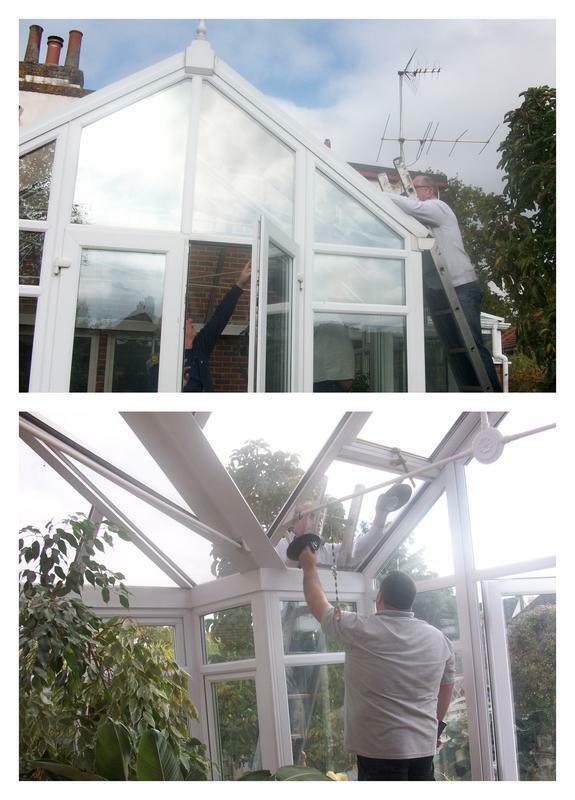 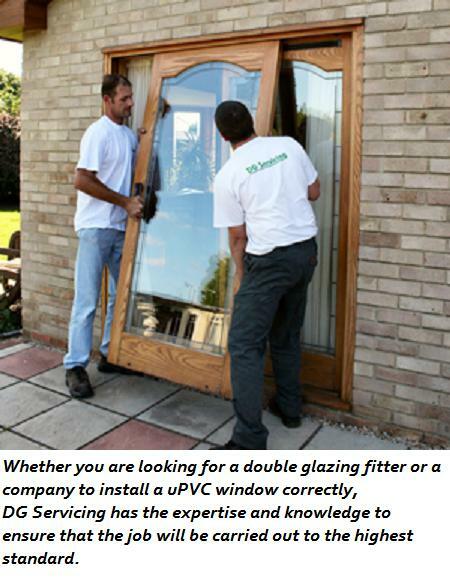 DG Servicing are specialists in double glazing repairs to all types of windows and doors, including tilt and turn, tilt and slide, bi-fold doors and conservatories. 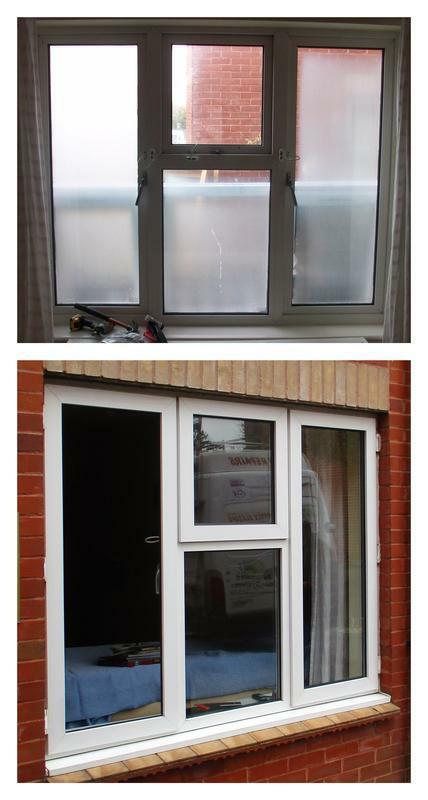 We also install new windows and doors. 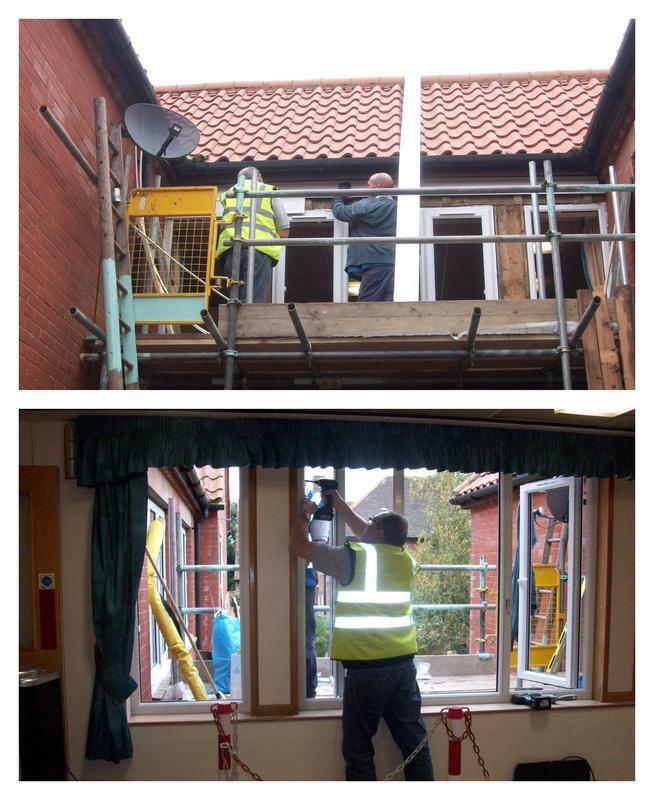 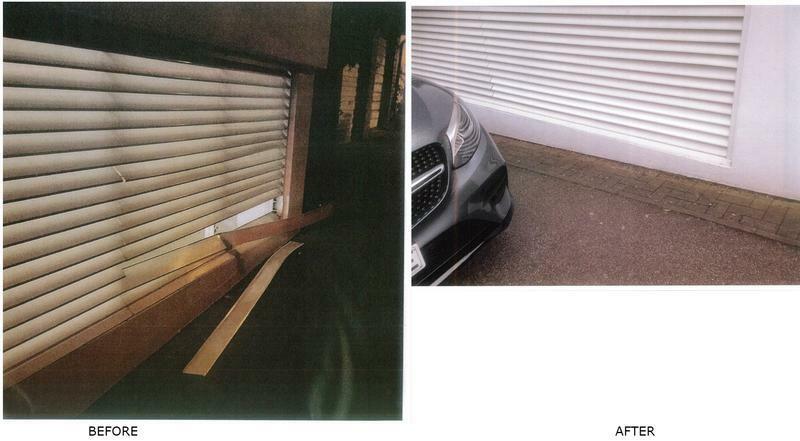 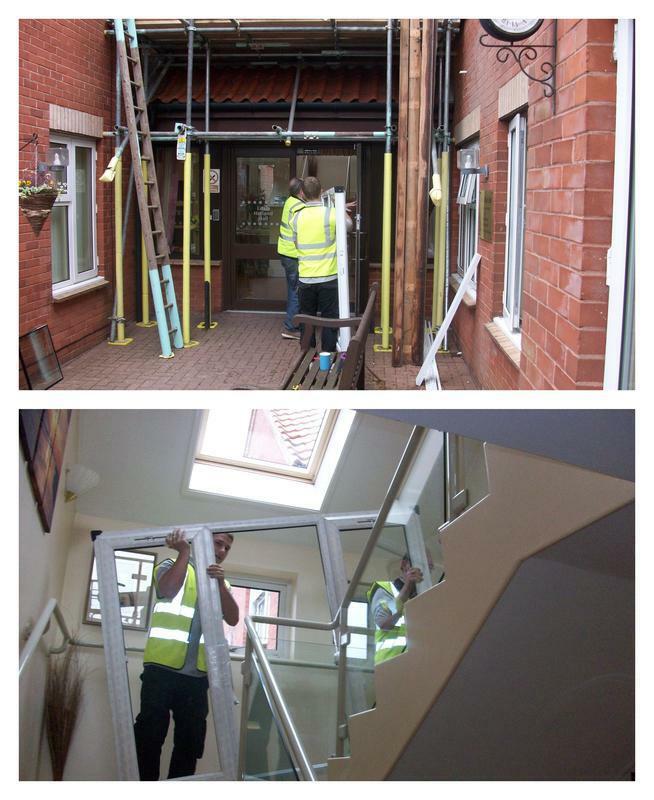 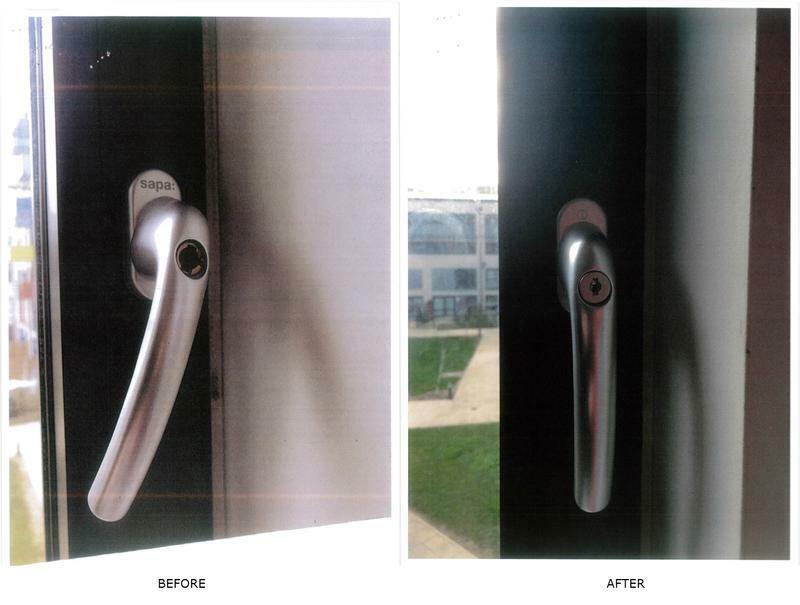 We carry out repairs and installations to both domestic and commercial properties. 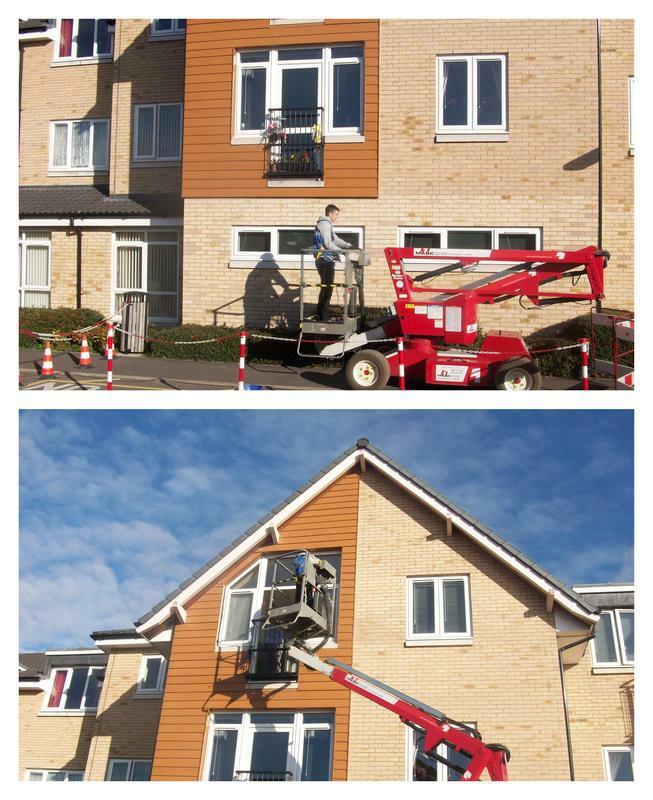 We are proud to be members of FENSA, CHAS, Construction-Line and Safe Contractor guaranteeing a quality product and service, also fully insured for peace of mind for our customers. 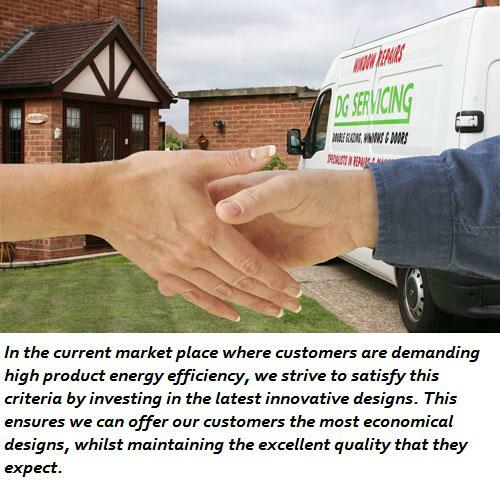 If there is something you require that is not listed above, please call us as we are always happy and available to give you professional, friendly and helpful advice.